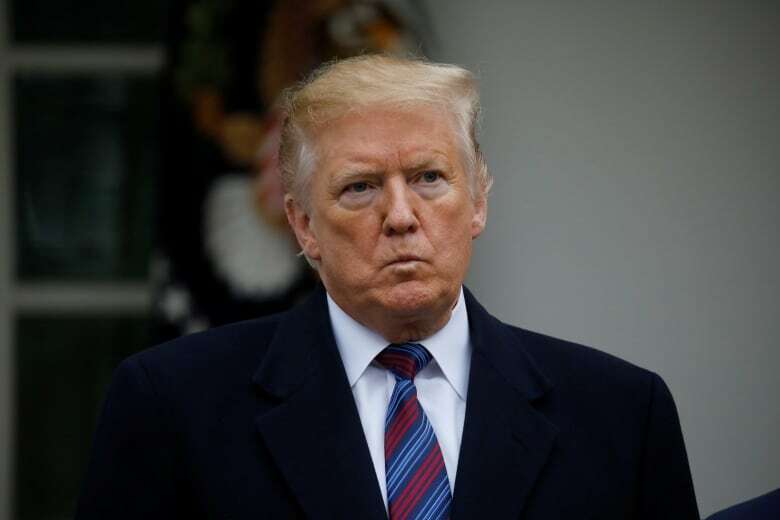 U.S. President Donald Trump said on Thursday that the Department of Justice will review the case of actor Jussie Smollett, who was charged with staging a fake hate crime in Chicago before prosecutors abruptly dropped the case this week. In an early-morning tweet announcing the review, Trump said the case had embarrassed the nation. Investigators later charged Smollett with paying the two men to pretend to attack him in order to garner public sympathy for himself. Prosecutors dropped the charges on Tuesday, saying they stood by the accusation but that an agreement by Smollett to forfeit his $10,000 bond US was a just outcome. The county prosecutors’ decision stunned the city’s police chief, prompted the police union to demand a federal investigation and enraged Chicago Mayor Rahm Emanuel, a Democrat, who called it a “whitewash” that made a fool of the city. Trump, a Republican, echoed those remarks early on Thursday. “FBI & DOJ to review the outrageous Jussie Smollett case in Chicago,” Trump wrote on Twitter Thursday morning, referring to the Federal Bureau of Investigation and the Department of Justice. Smollett, 36, says he is innocent and did not stage the attack. His spokesperson and lawyer did not immediately respond to requests for comment on Thursday. The Department of Justice declined to comment. 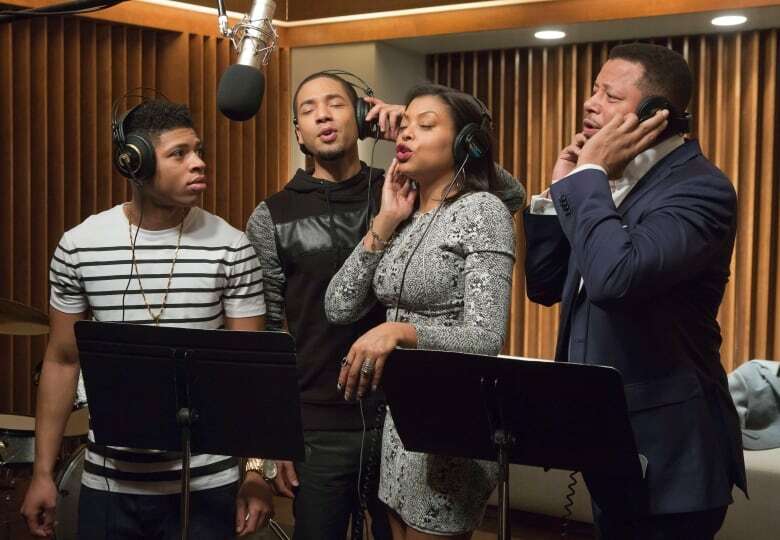 Smollett is best known for playing a gay musician on the Fox drama Empire. His lawyers said he hopes to move on with his acting career, but it remains unclear whether he will return to Empire after being written out of the last two episodes of the most recent season. Chicago’s chief prosecutor, Cook County State’s Attorney Kim Foxx, has defended her office’s decision as proportionate to what she described as relatively minor charges, saying even if Smollett had been convicted, he would likely not have faced prison time.